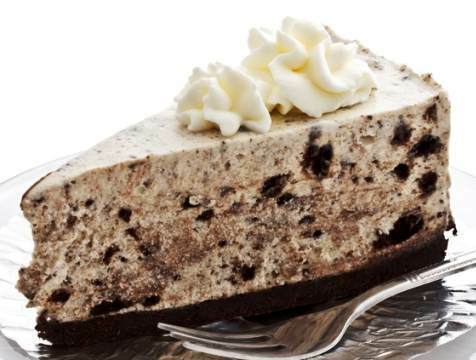 This is a tasty variation of the traditional cheesecake recipe, it adds the creamy chocolaty goodness of cookies and cream. It’s the best of both sweet worlds. 1. Combine 2 cups fine cookie crumbs and butter, press onto bottom of 9-inch springform pan. 3. 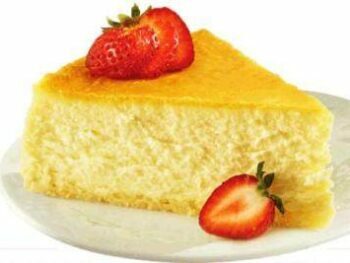 Combine cream cheese and sugar, mixing at medium speed with electric mixer until well blended. Gradually add gelatin mixture and milk, mixing until well blended. 4. Chill until mixture is thickened but not set. Fold in whipped cream. 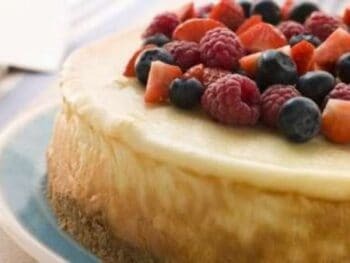 Reserve 1 1/2 cup cream cheese mixture; pour remaining cream cheese mixture over crust. 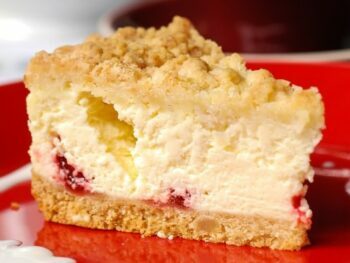 Top with cookies and reserved cream cheese mixture. Chill until firm.